Remarkable home on corner lot located on the North Side of the city just a few blocks from North Side Schools. 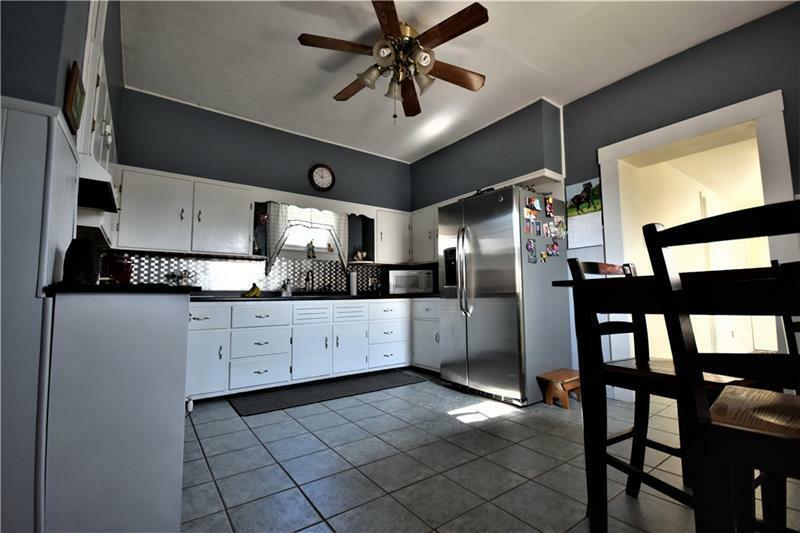 This spacious two story offers an updated modern kitchen with newer appliances, large living room which can also serve as a living/dining room combo and rear entry way with coat storage. 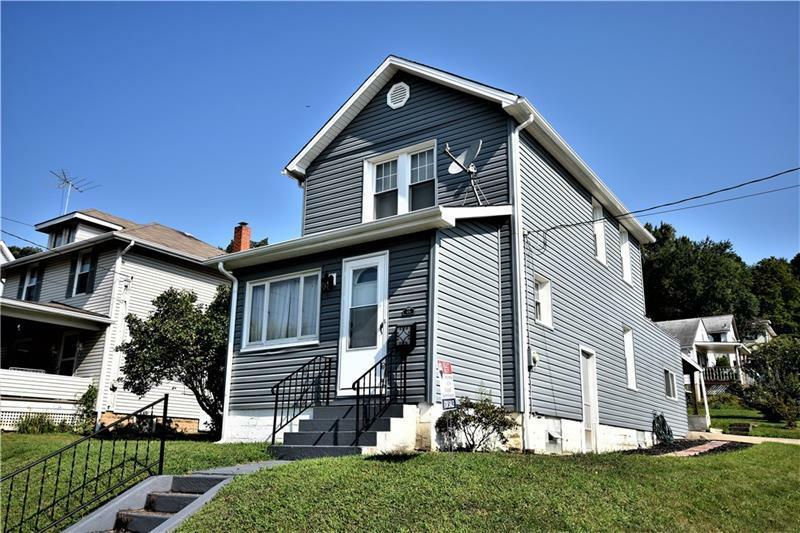 Boosting a bonus bedroom on the first floor with handicap accessible bathroom facilities and laundry closet this home provides functionality and multiple options to the floor plan. The two upstairs bedrooms are spacious and the master bedroom features a nicely sized closet. The 2nd bath has also been recently updated in a neural style to fit just about any decor. Fall in love with the curb appeal of this home and worry less with the newly installed vinyl siding. 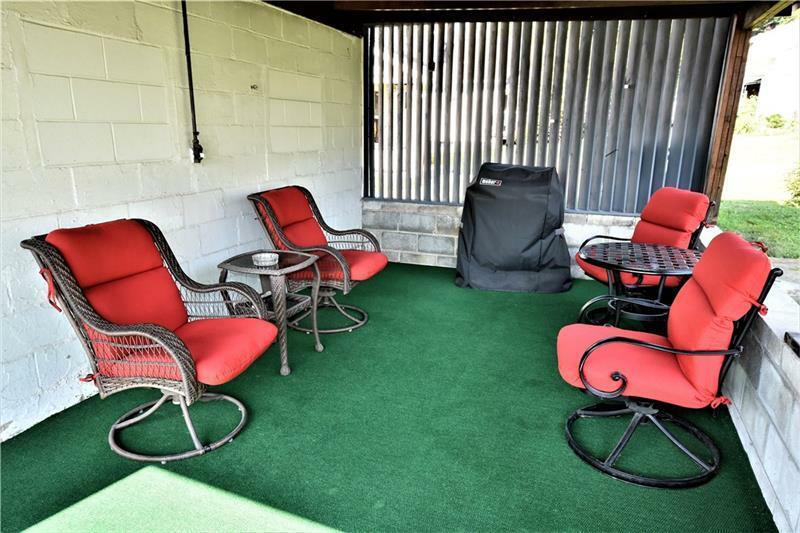 The attached patio also doubles as a carport to suit your needs. 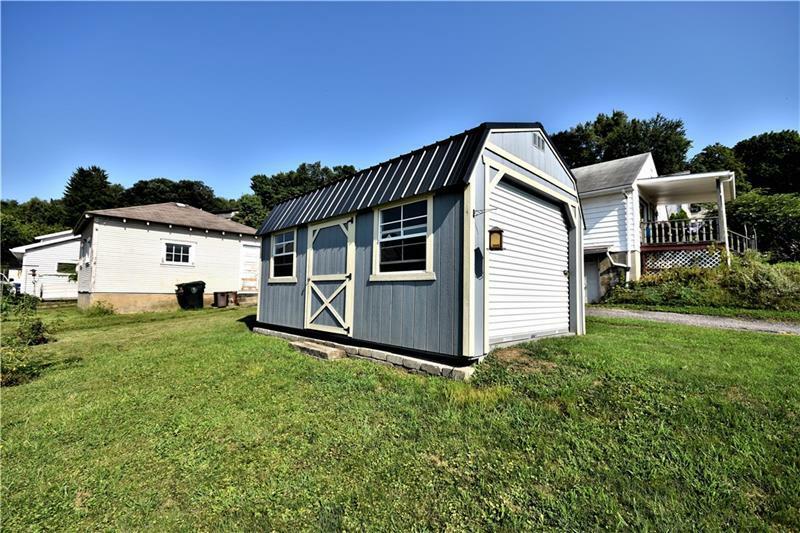 The detached garage is the perfect spot to store your gardening tools, outdoor equipment or a small vehicle or ATV. BRAND NEW ROOF INSTALLED SEPT 2018.